Excellent Business opportunity! 2012 square foot commercial building previously used as a restaurant. 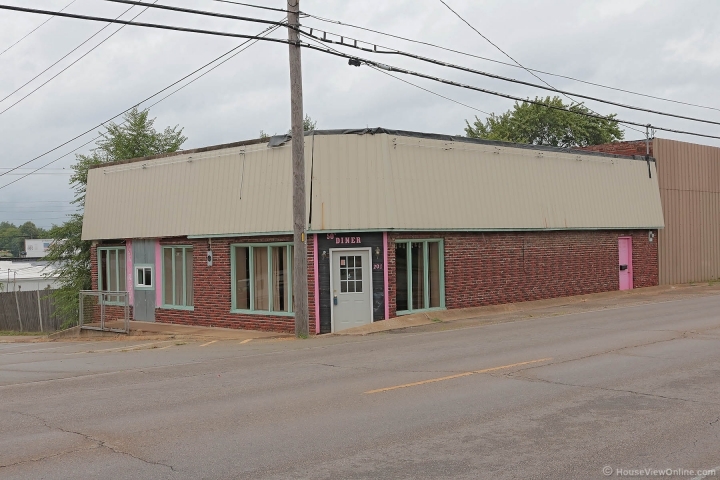 This property on a corner lot could be used for many different operations. Call to see today!